Doctors and patients don’t always understand each other. This is made clear in my book arts + patient (doctor + patient). 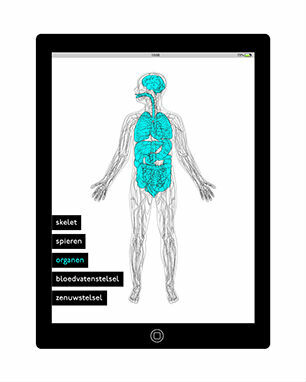 To improve the communication between doctor and patient I created an iPad application for the General Practitioner (GP). In this app the GP can explain complex problems in an accessible and visual way. 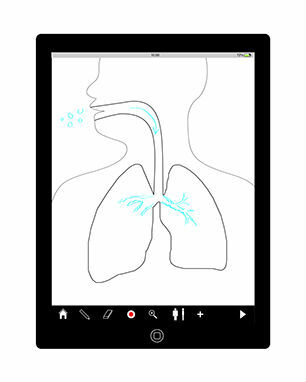 The doctor is able to dose the information by making a drawing and record sound. In this way the doctor is in control to create a complete file for the patient which he or she can take home. The information can be printed or sent to the patient by e-mail so the patient can experience the diagnosis again in his or her comfortable environment for better understanding.